The people of Marawi had gone through so much suffering for the past few months. That’s why seeing their smiles as we extended brotherly love to them was a wonderful & fulfilling experience for us. We wish to thank all who prayed for the safety of our JFM Regional Team who travelled to different locations to reach out & share relief supplies. Thank you also to our JFM Partners & friends who consistently help fund our relief operations & outreach projects. 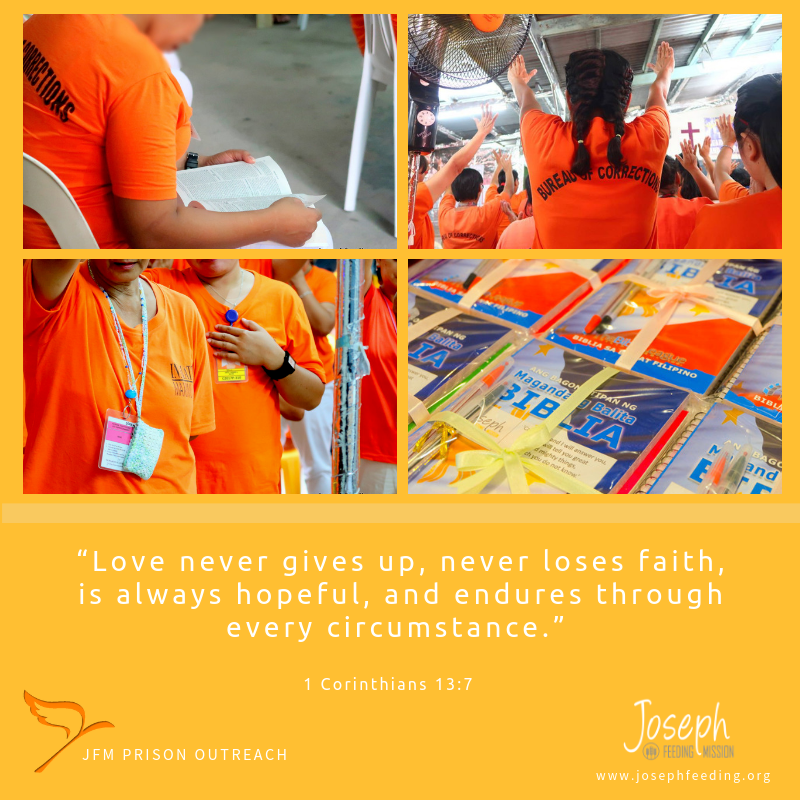 Your “continuous partnership” plays a huge role in our mission to “continuously reach” hurting people with God’s great love. Glory to God! 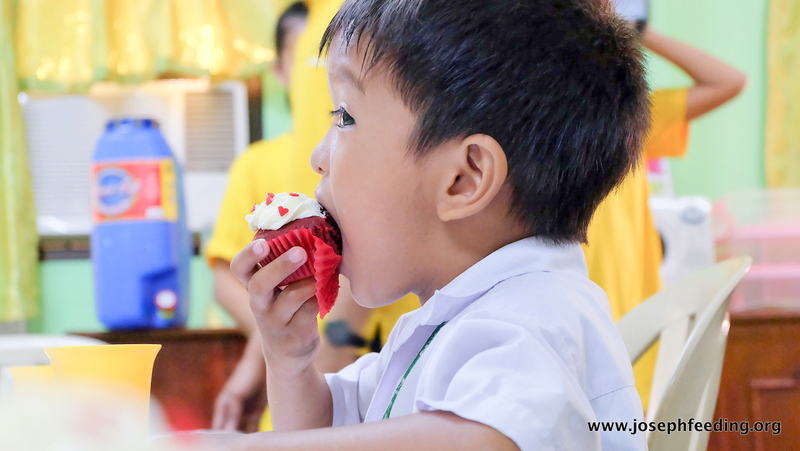 Help us continue our mission of extending God’s love to people in need. 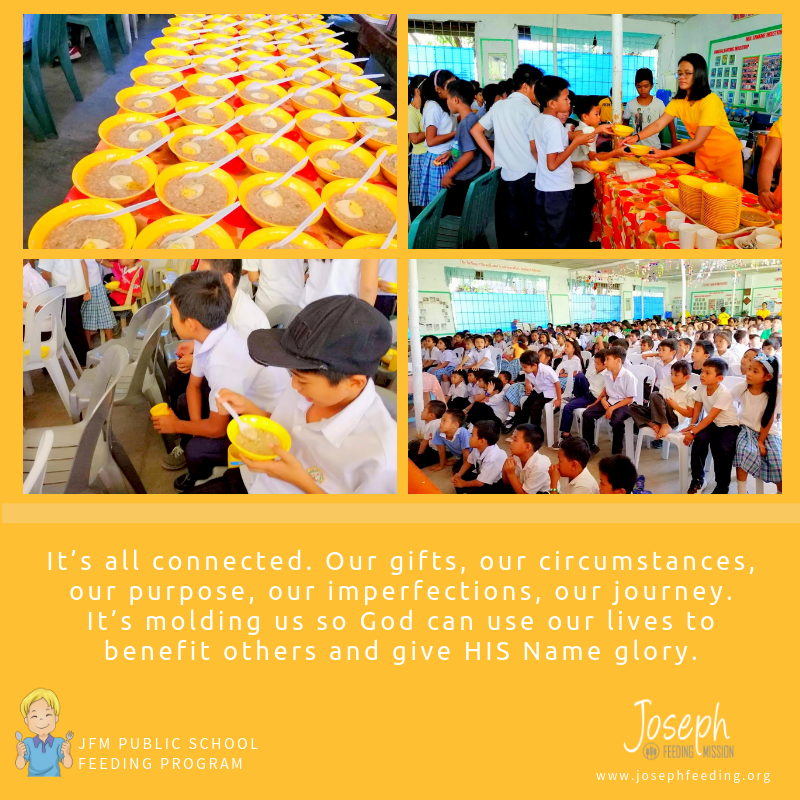 For as low as 200 pesos a month, you can become a JFM Partner & help fund our daily feeding programs, disaster relief operations & feeding outreaches all over the Philippines. Your partnership will go a long way to lift up people who are in need of hope & love. 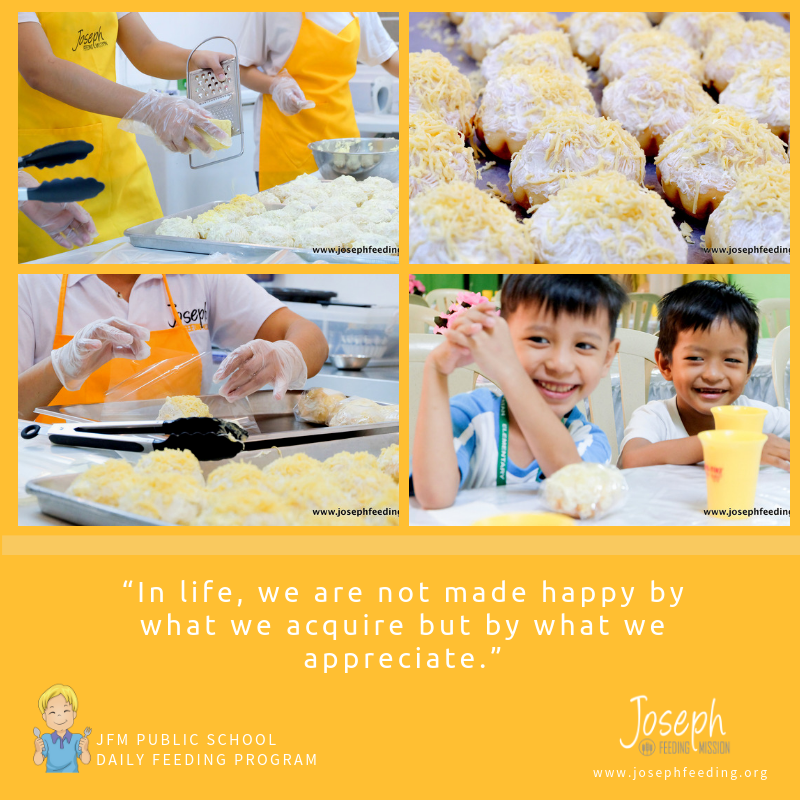 Visit www.josephfeeding.org/how-you-can-help to know the ways how you can give.